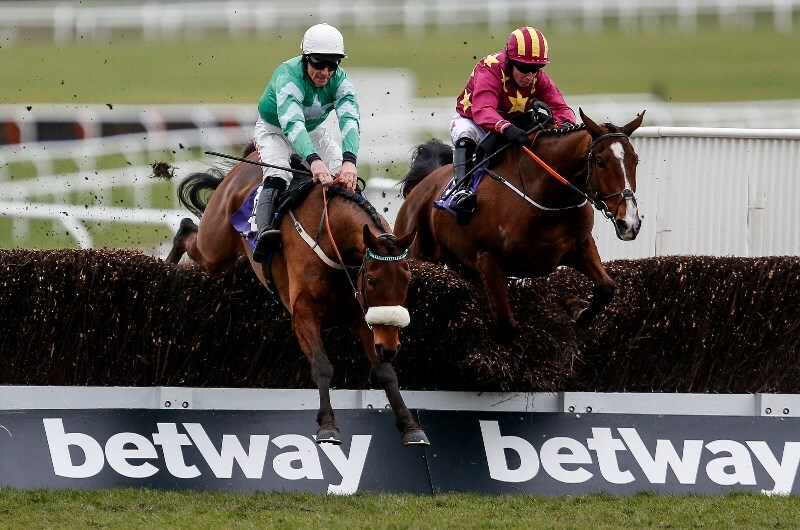 One of the great betting races during the Cheltenham Festival, the RSA Chase is eager-awaited in 2020 as bookmakers have released an even field. Santini has attracted the most attention with bookmakers are being installed as the 4.00 favourite but there are a host of thorughbreds hot on his case. Delta Work, Topofthegame and La Bague Au Roi are all within striking distance of the talented favourite, but we're sticking with the odds here. The almost formidable Nicky Henderson lines up Santini, which doesn't have much of a career to speak of but he's on the way up and should be tough to hold out here. He's a seven year old which comes into this having won at Newbury by four lenghts in a Grade 2 affair and although was susbequently beaten at Grade 1 level at Kempton, he didn't lose many admirers during that performance. There's plenty of top types in the ownership and it would be a popular win for connections and punters. Only a youngter in the chasing scene, Topofthegame looks to have a nice future ahead of him and he has plenty of upside to come out of the Paul Nicholls stable. He has yet to win a chase from three attempts but those have resulted in two placings and his hurdle and rules racing career stacks up for itself. He's a four-time winner and he was good enough to beat a field of 17 at Sandown earlier last year. Chasing his is biggest fear but punters are getting value odd to take the risk on the seven-year-old son of Flemensfifth. The 8.00 shouldn't last very long especially if Topofthegame produces some sound trial work in preparation for the RSA Chase. Hardline could offer roughie punters a good chance at scoring an upset in the RSA Chase. The seven-year-old has three chase wins to his name and although beaten by La Bague Au Roi at Leopardstown last start, that form should be strong for this. Scored a 10-length win at Navan late last year and he could show up at big odds.